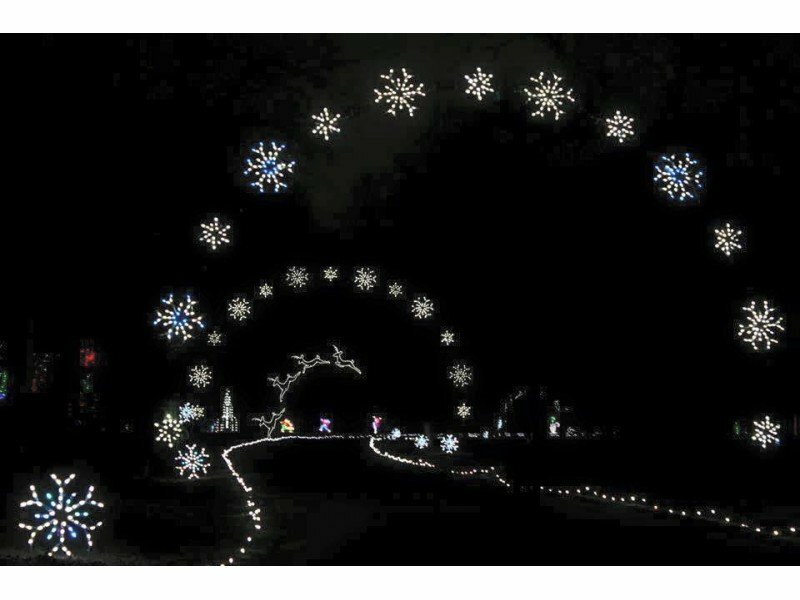 Each year, Northern Virginia residents look forward to the Bull Run Festival of Lights at the Bull Run Regional Park in Centreville. 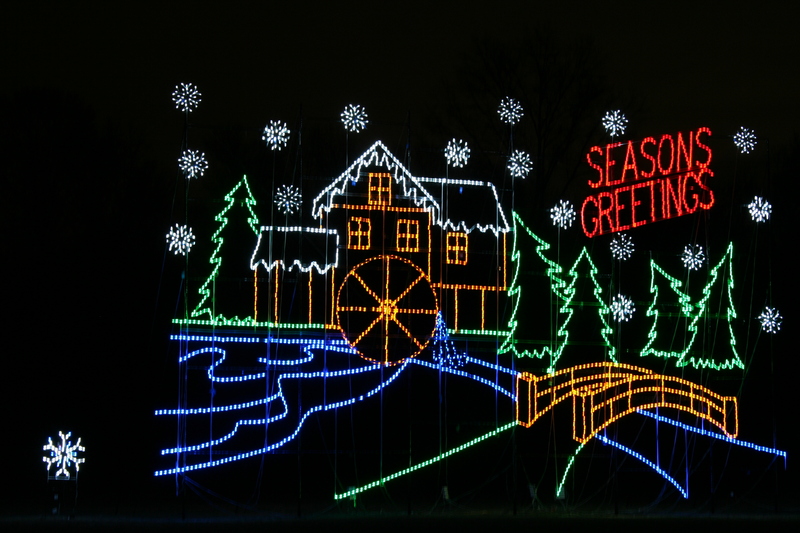 From Thanksgiving to after the New Year, treat your family to 2.5 miles of breathtaking holiday light displays. The best way to enjoy it is to drive slowly and follow the lighted pathway. The cost per car is $20. At the end of the ride, there’s always a party going on at the Holiday Village. 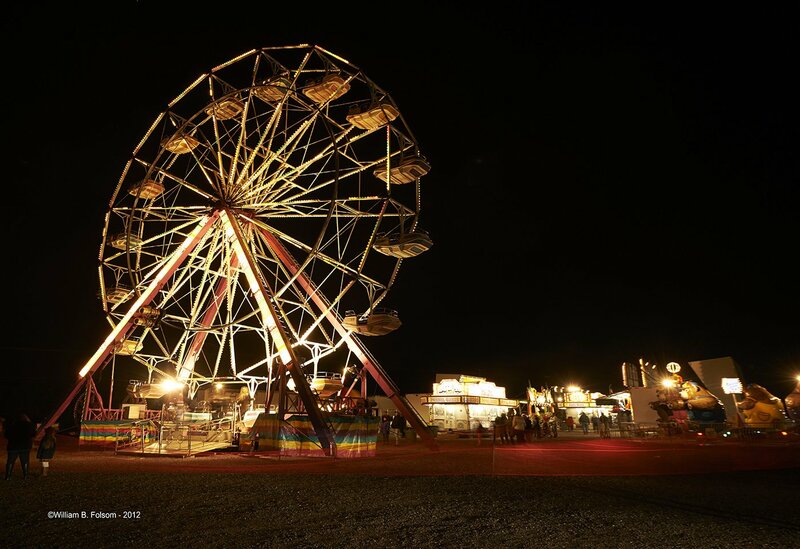 The Holiday Village is open Monday to Thursday from 5:30 to 9:30 p.m. and Fridays to Sundays and holiday nights from 5:30 to 10:00 p.m. Family fun includes bonfires, s’mores, Pictures with Santa, coloring, letters to Santa, rides on the Ferris wheel and lots to eat and drink. There is also Santa’s Enchanted Lights, an animated light show set to music under the large red and white tent. Get in the holiday spirit and bring the family!